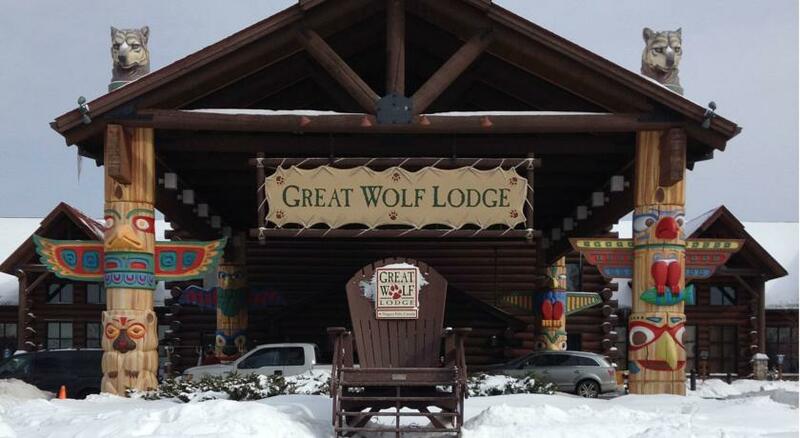 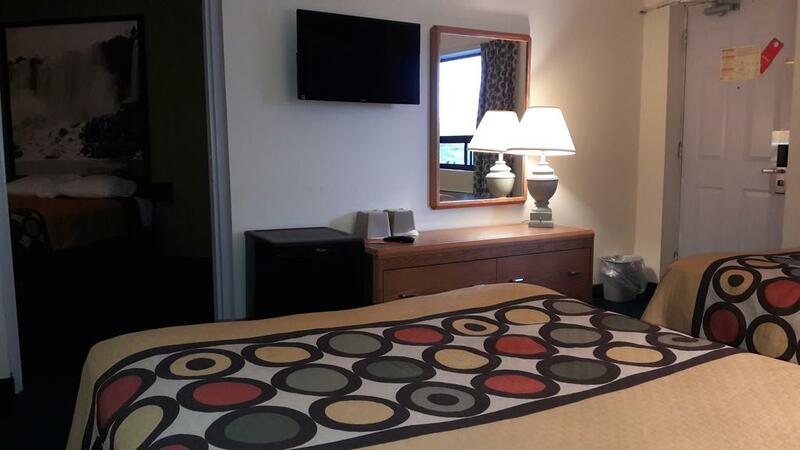 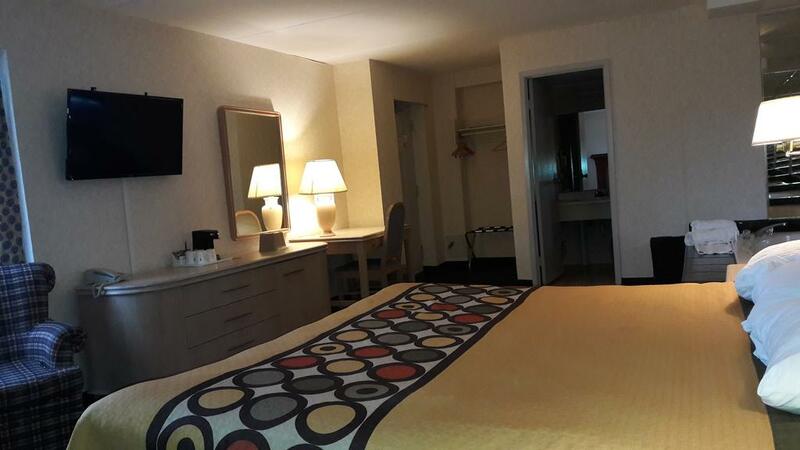 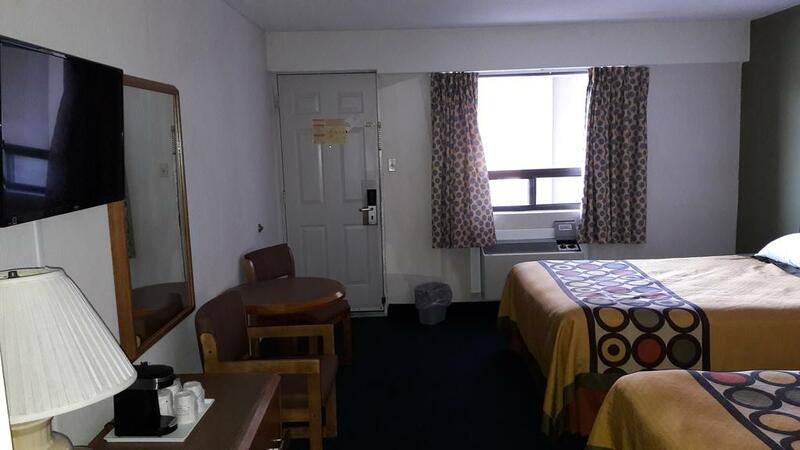 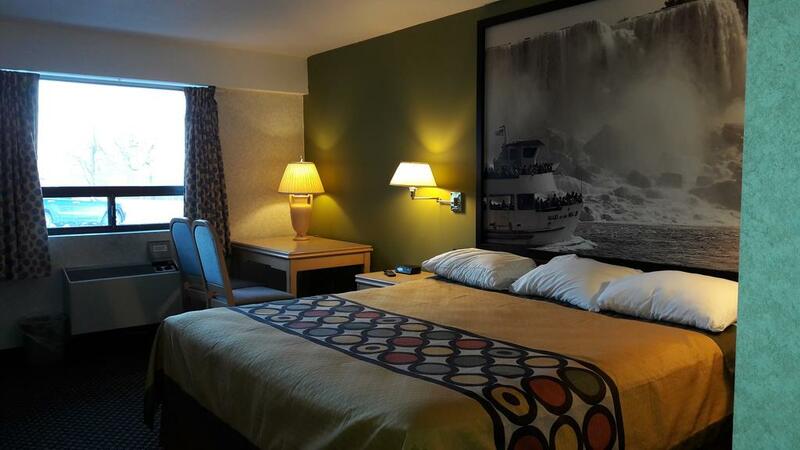 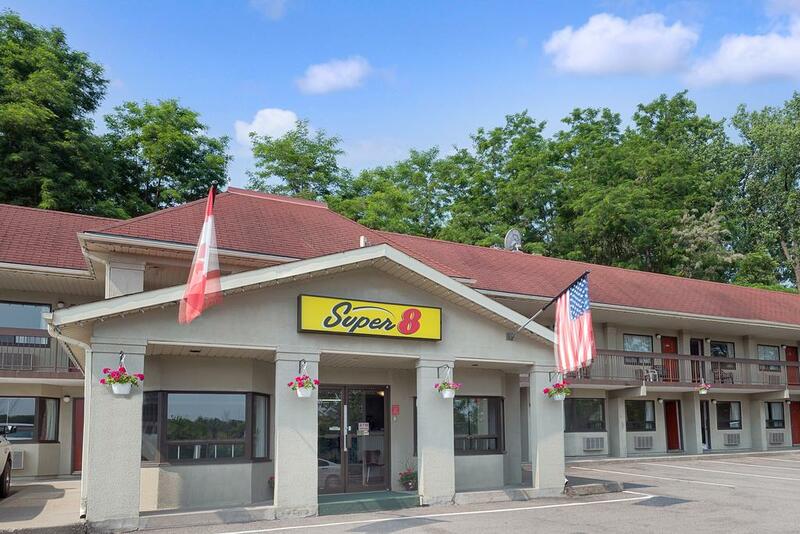 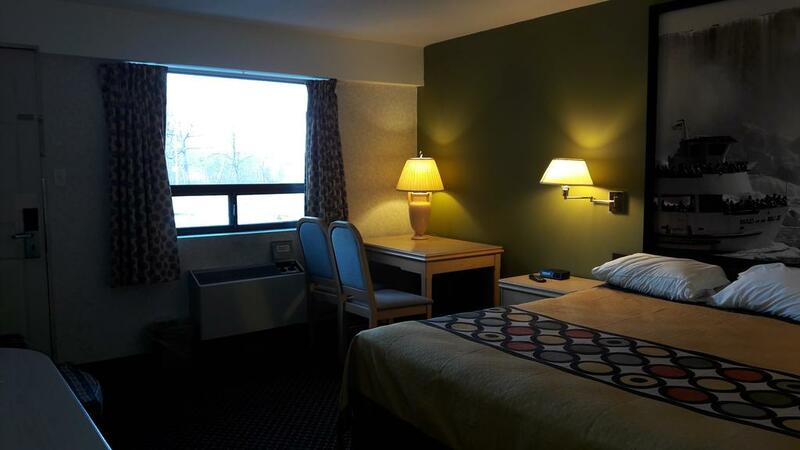 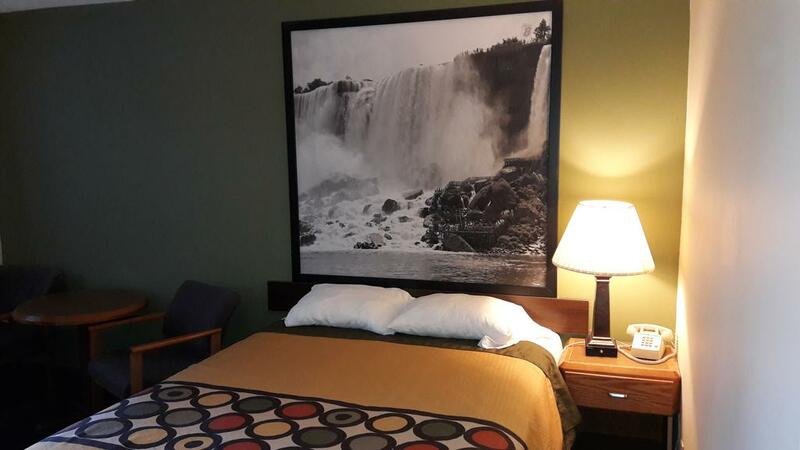 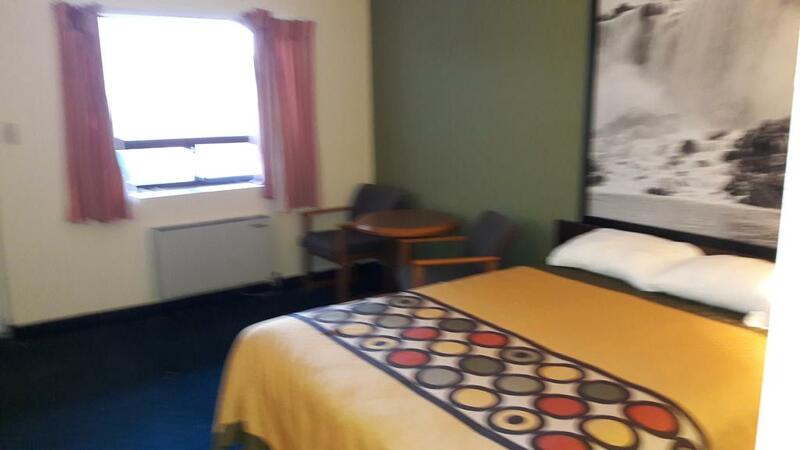 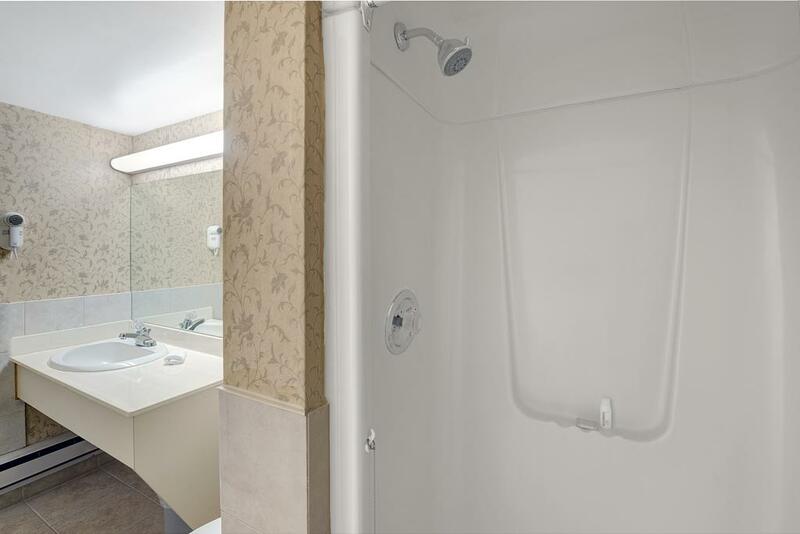 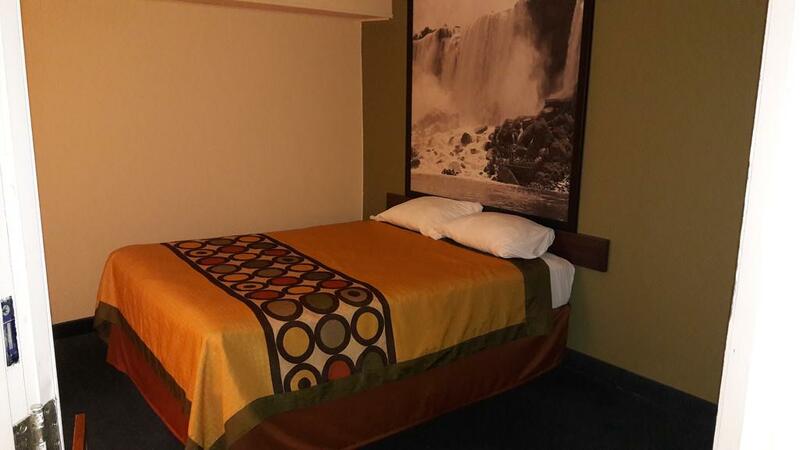 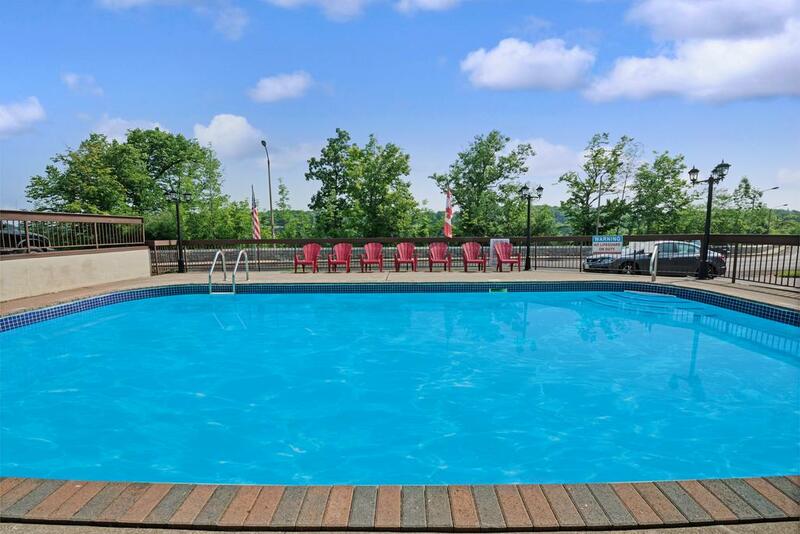 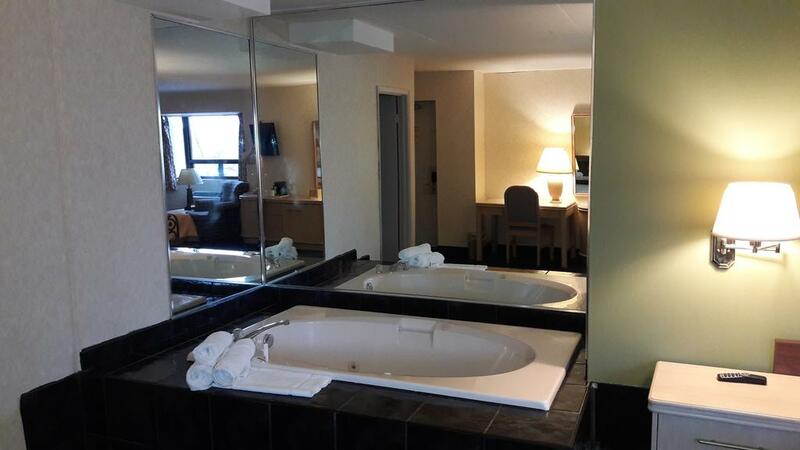 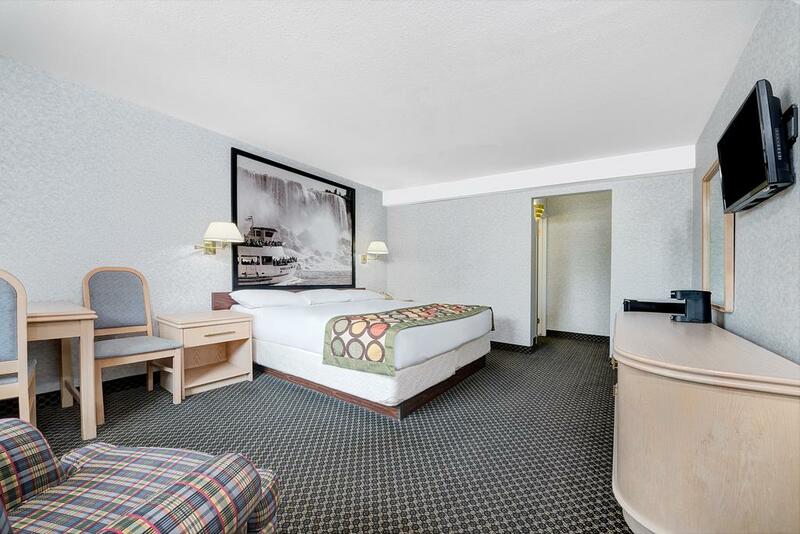 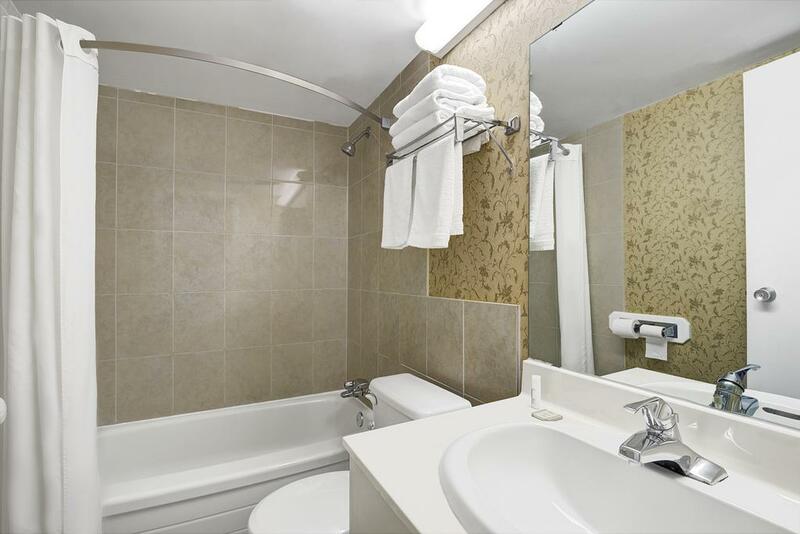 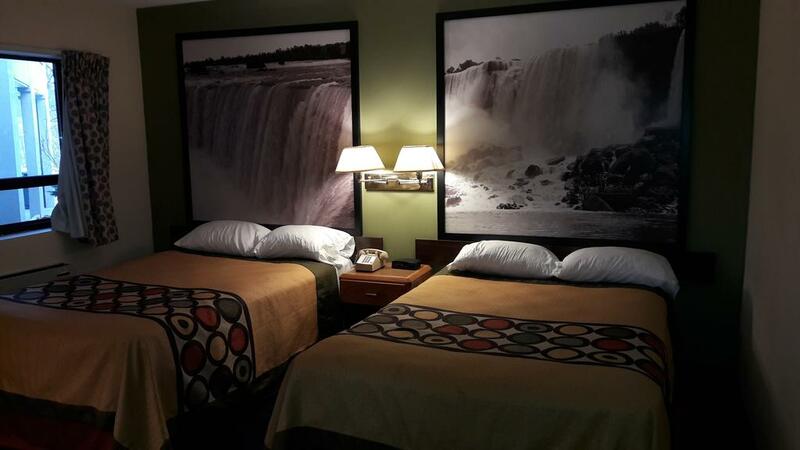 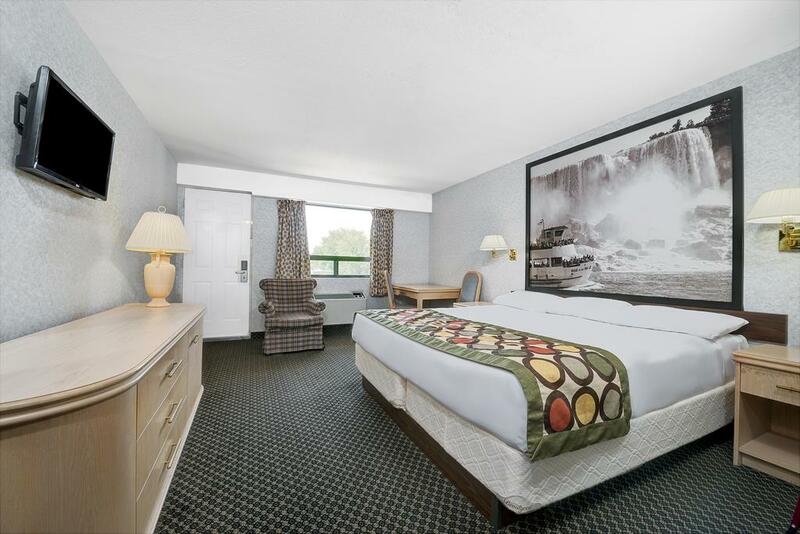 Super 8 North of the Falls is hotel located in Niagara Falls which overlooks the Niagara Gorge and Whirlpool and is just 350 m from the Great Wolf Lodge water park. 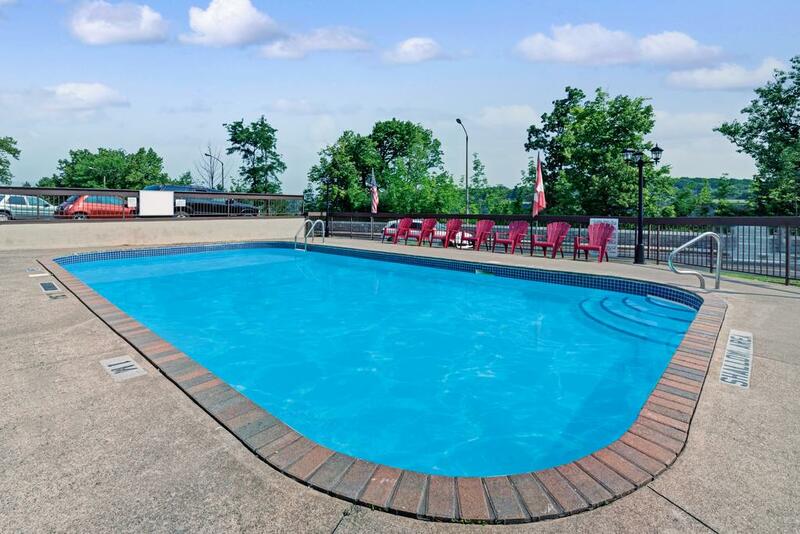 It offers an outdoor pool and free parking. 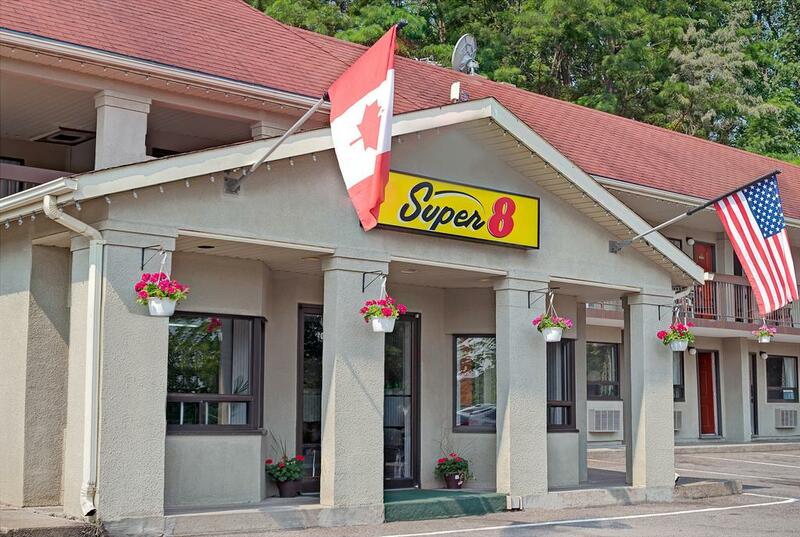 Super 8 North of the Falls rooms include a coffee maker. 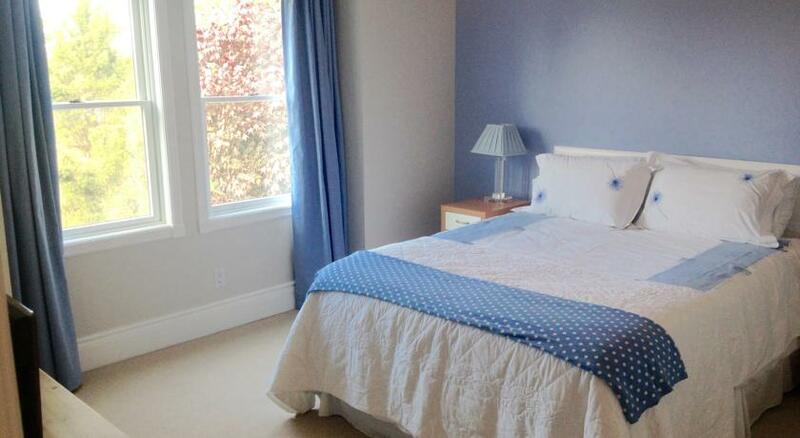 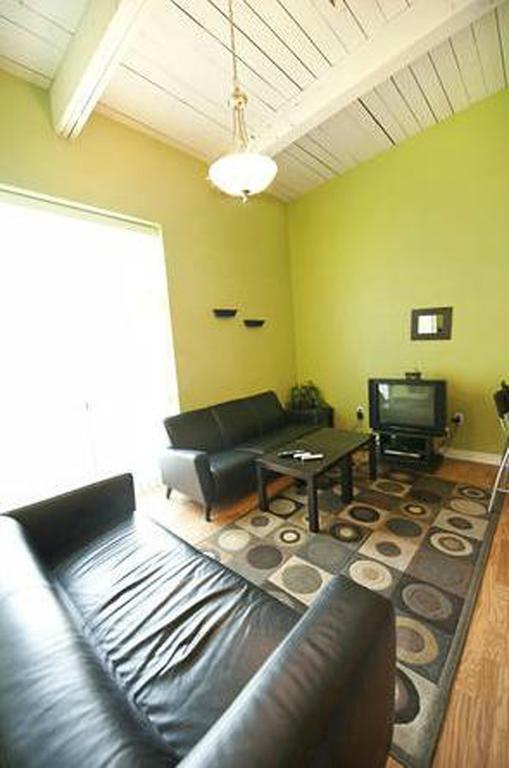 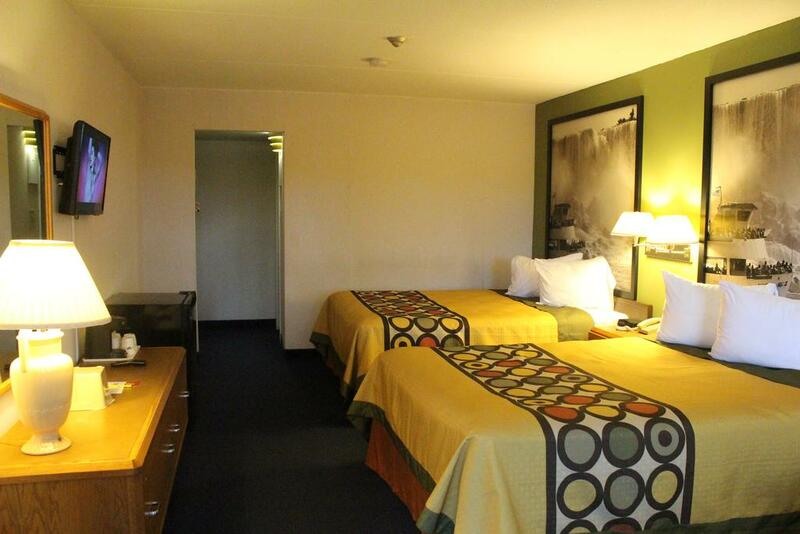 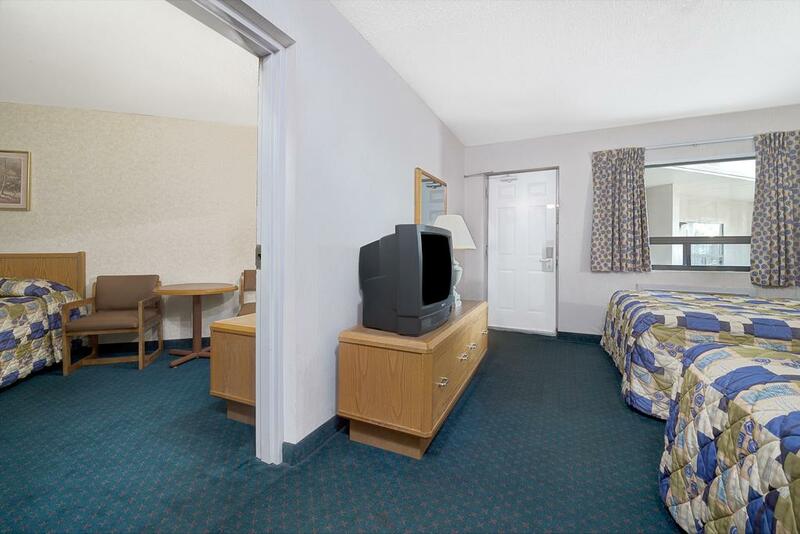 The rooms are equipped with cable TV and air conditioning. 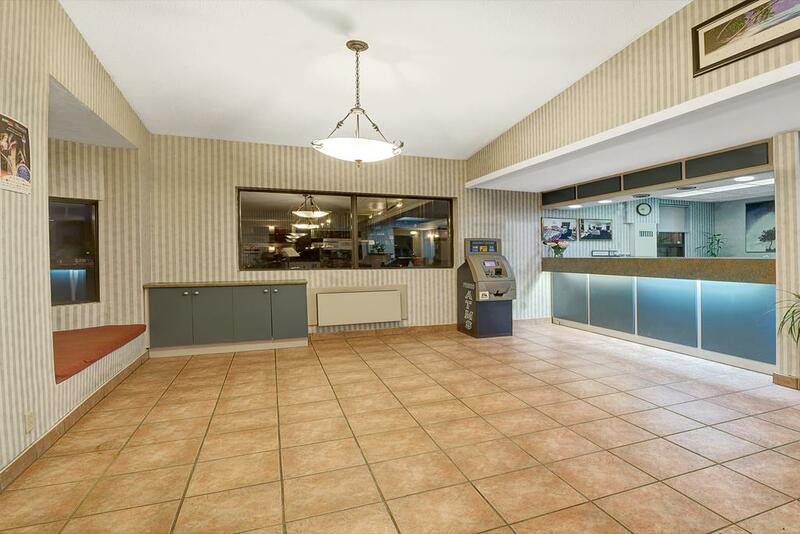 Refrigerators are available for a fee by request. 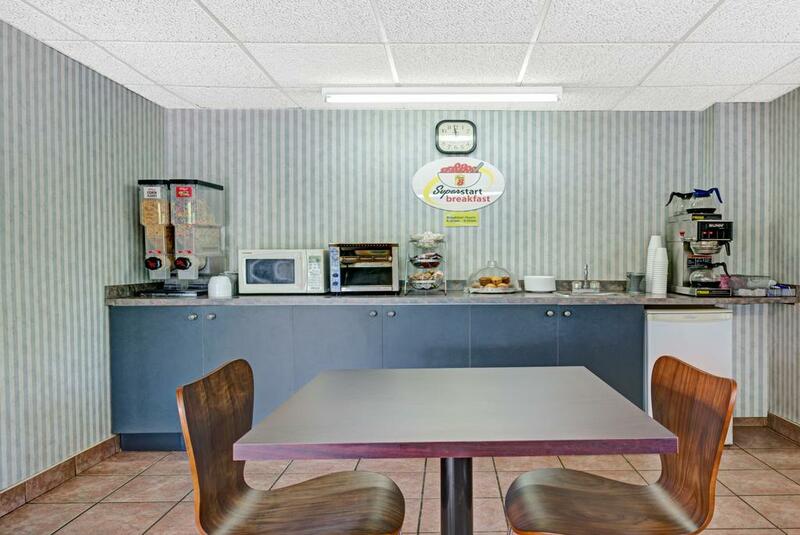 Guests at the Super 8 are provided with a continental breakfast which is served in the dining area, located in the lobby area. 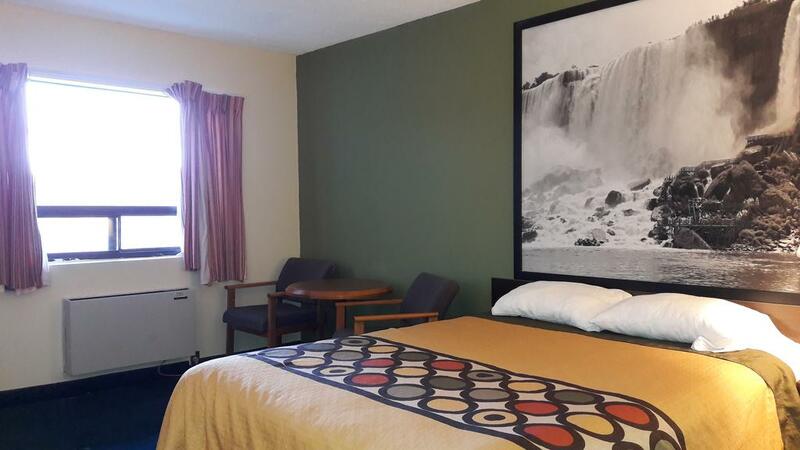 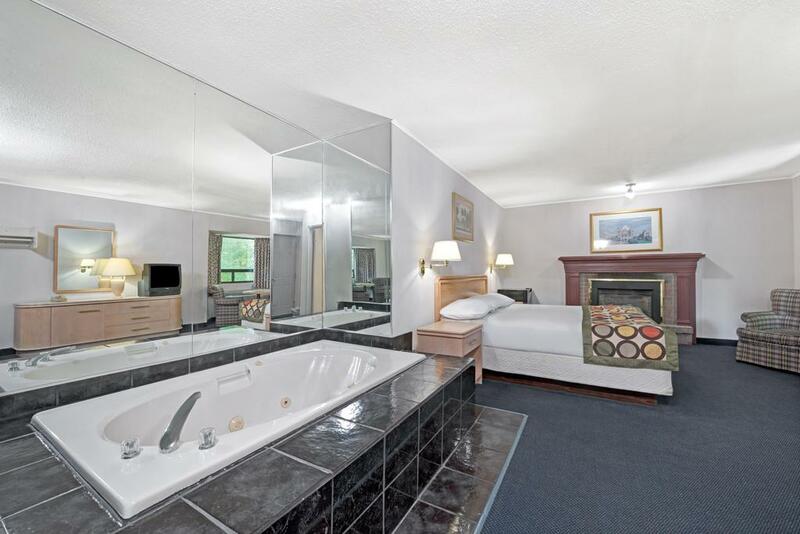 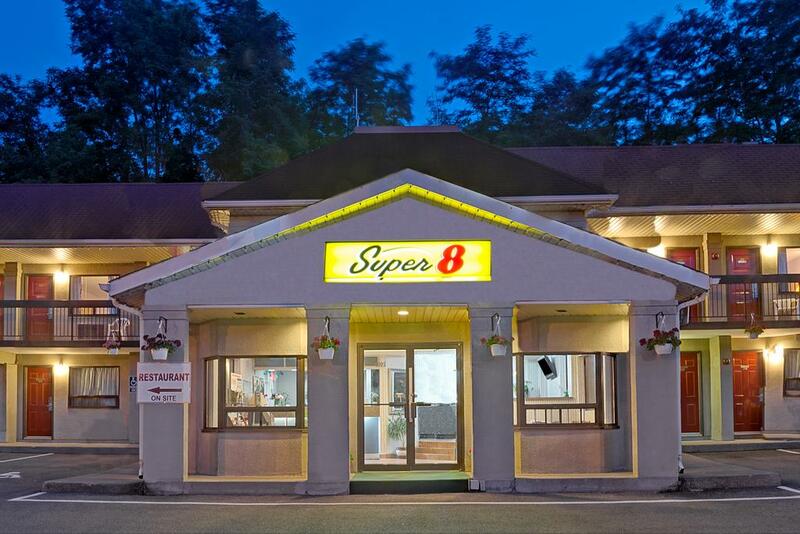 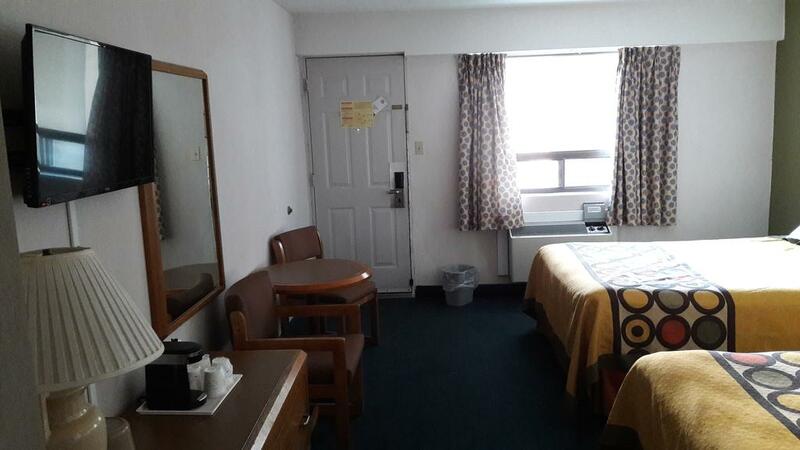 The North of the Falls Super 8 is 5.6 km from the Niagara Horseshoe Falls. 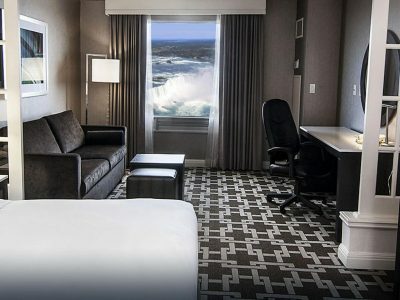 Casino Niagara is within a 5-minute drive of the hotel. 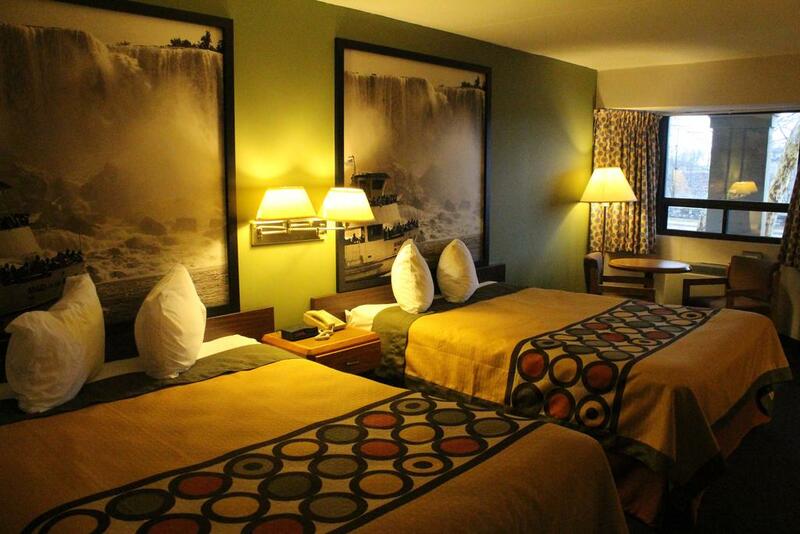 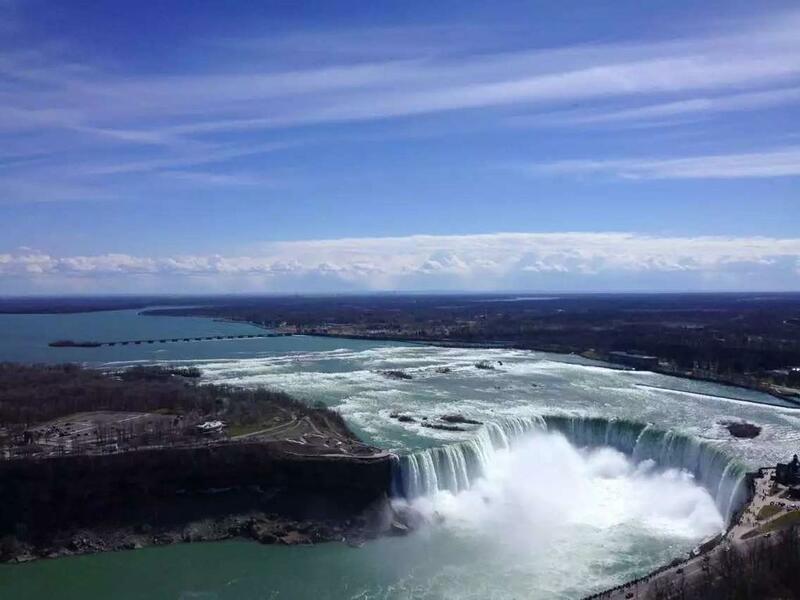 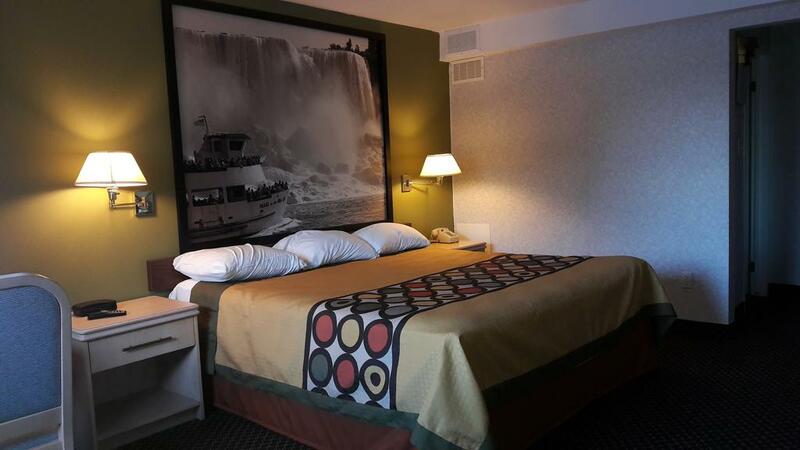 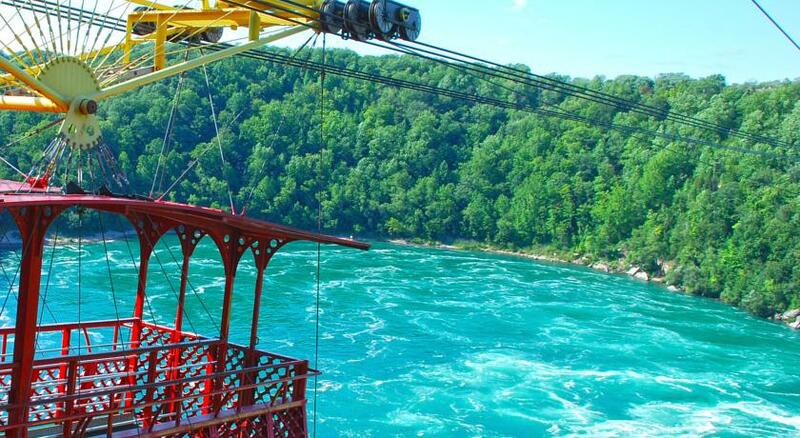 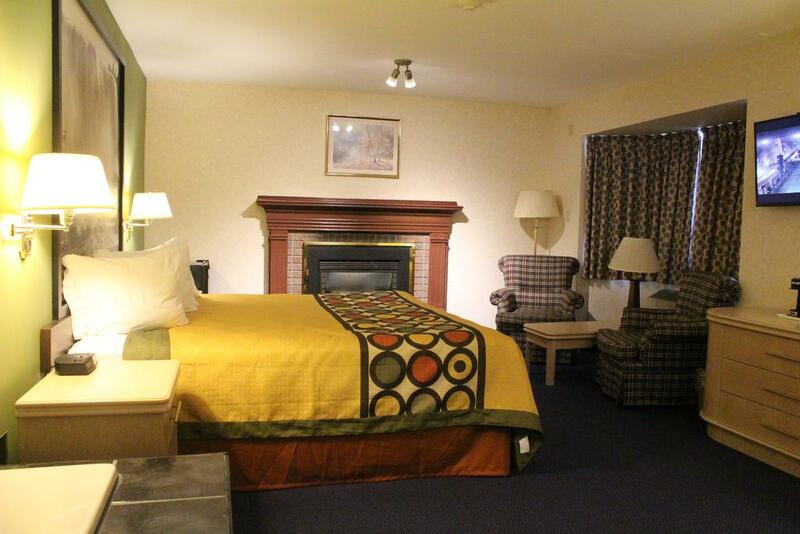 The hotel is 4 km from Skylon Tower, which features views of the falls.